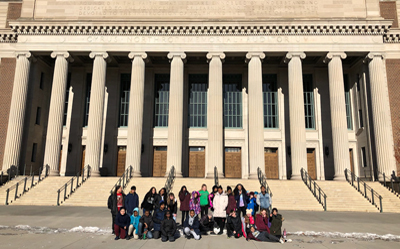 Over 50 Fridley Middle School (FMS) 6th grade students visited the University of Minnesota on January 16, 2019 to attend the Energy and U Show, presented by the university’s College of Science and Engineering. 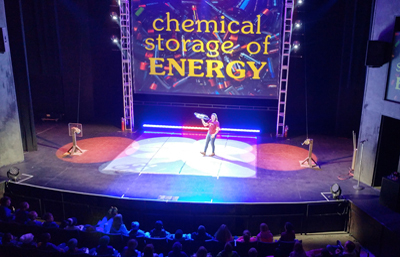 The interactive and engaging show taught FMS students about the power of energy, including the first law of thermodynamics, scale of world energy use and the significant energy challenges that the world is currently facing. 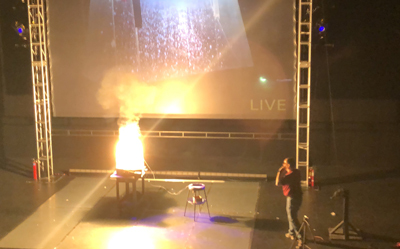 The show also featured numerous explosions, flames, flashes and a dance party for students and staff. 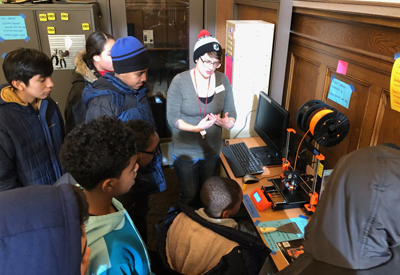 “The goal of this experience was to get students excited about the idea of going to college and pursuing a career in science and engineering,” said FMS Get Ready Coordinator Kim Choyke. Get Ready is a college and career readiness program administered through the Minnesota Office of Higher Education. 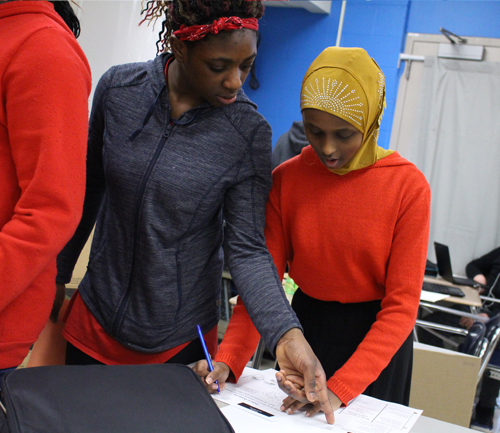 The program aims to increase the number of students who are graduating from high school, participating in post-secondary education and successfully transitioning into a career pathway. 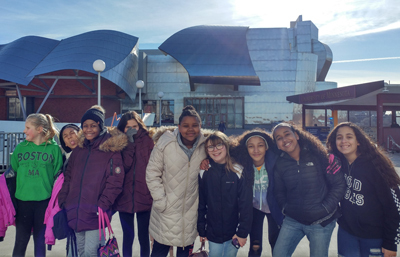 This field trip was one of the many opportunities that FMS students receive through the Get Ready program. 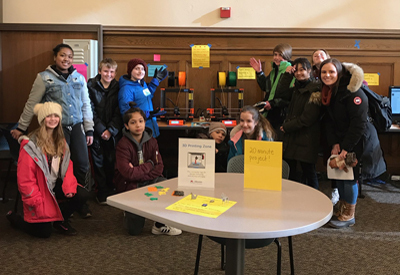 Fridley Middle School, an International Baccalaureate World School, offers the rigorous IB Middle Years Programmer to all its students. 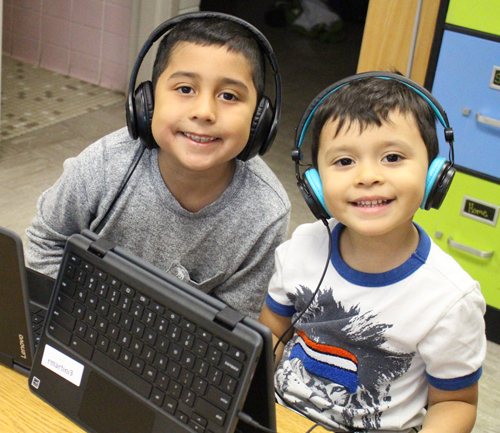 In addition to the Get Ready program, the school also offers AVID (Advancement Via Individual Determination), a national academic support program that prepares students for high school academics and beyond.